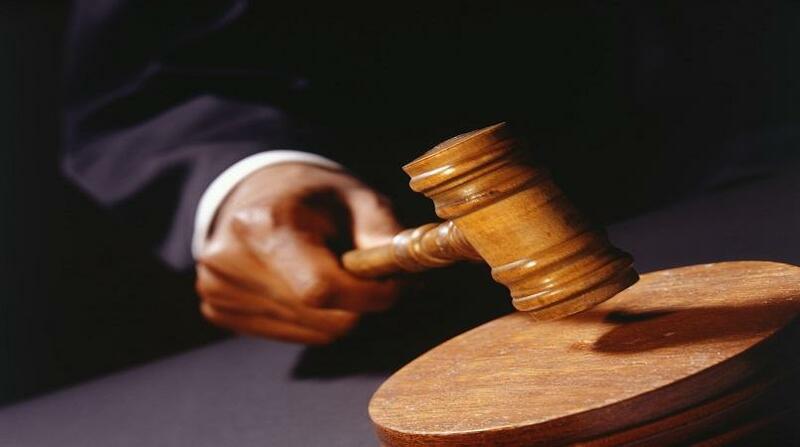 A man who was on trial for allegedly killing a cop and another man at a nightclub in 2005 was on Friday found not guilty of the cop’s death in the Home Circuit Court. 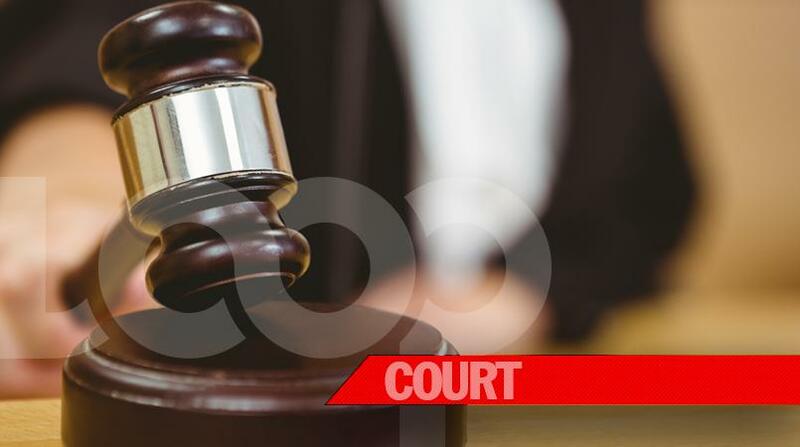 Javaughn Blythe, a 26-year-old resident of St Thomas, had been in custody for nine years awaiting trial for the killing of Gawayne Lewis and Constable Dwayne Chisholm. Blythe was found not guilty of the cop’s death after the jury deliberated for four hours, but no verdict was handed down in respect of the civilian’s death. Two witnesses who testified, including a police officer, said they saw Blythe - who was 17-year-old at the time - in the company of another man at the club. The witnesses claimed they saw the accused shoot and kill both Constable Chisholm and Lewis before fleeing the location. Days later, Blythe and another teenager surrendered to the police. Blythe’s older brother was also taken into custody on suspicion of the killings, but was later released after not being pointed out on an identification parade. Blythe was pointed out on a parade by one of the witnesses. 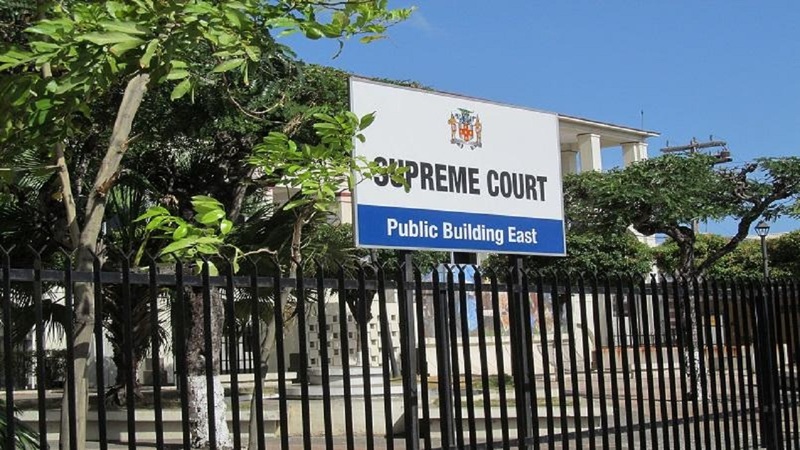 However, under cross-examination by his attorneys, Peter Champagnie and Kemar Robinson, it came out that one of the witnesses who pointed out Blythe on the identification parade may have been uncertain of his identity - and the witness had contemplated pointing out another person on the same parade. The other witness to the killing, a police constable, was shown to have defined the identification of Blythe by his hairstyle and clothing. In an unsworn statement, Blythe declared his innocence and suggested that his brother may have been at the scene of the crime, and therefore there may have been a mix up with his identity and that of his brother. With the jury being unable to arrive at a verdict in respect of the civilian who was killed, a retrial was ordered by Chief Justice Bryan Sykes, who presided over the trial. Blythe was offered bail in the sum $250,000, with strict reporting conditions. He is set to return to court on December 14, 2018, when his case will be mentioned.